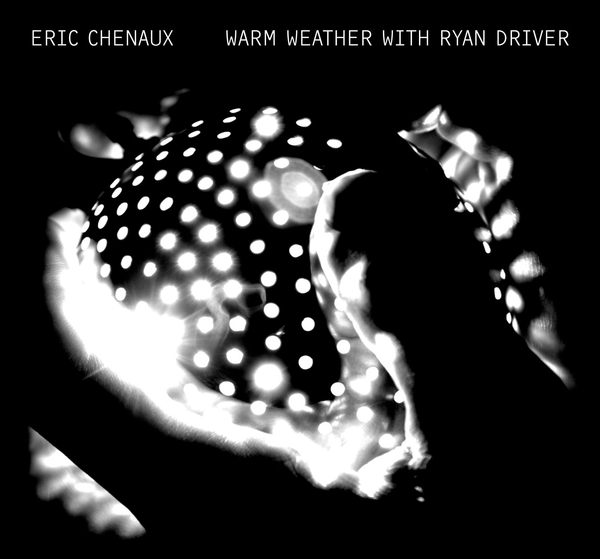 A wonderful new collection of modern post-folk songs from Toronto songwriter, Eric Chenaux, Warm Weather With Ryan Driver is collaboration with the keyboard instrumentalist of the title. These two clearly gel brilliantly on these songs, conspiring to create some highly original and always very emotive takes on balladry. Of Chenaux's three Constellation full-lengths to date, Warm Weather is surely his most fully formed and accomplished, with the sublime 'Since We're Smokey' and 'New Boon Harp' ranking amongst the finest works in this songwriter's repertoire. While Chenaux's warm and even vocals link up with carefully plotted nylon-strung guitar lines, Driver threads together some beautiful, often very understated backdrops via piano and synthesizer - using tones that nicely dislocate the songs from the more obvious, country-flecked references they might otherwise suggest. The occasional addition of strings, percussion or harmonised vocals lend a lift where necessary, but the tight-knit arrangements are just the icing on Chenaux's cake; on Warm Weather his writing really seems to have reached a new level.